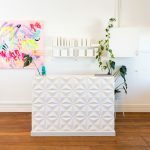 Australia’s own Wendy Gunn has been named the global winner of the L’Oréal Professionnel Style & Colour Trophy for 2019. This week, L’Oréal Professionnel celebrated its 110th anniversary in style and colour, culminating in one grand affair inside Paris’s most iconic site: the Carrousel du Louvre. 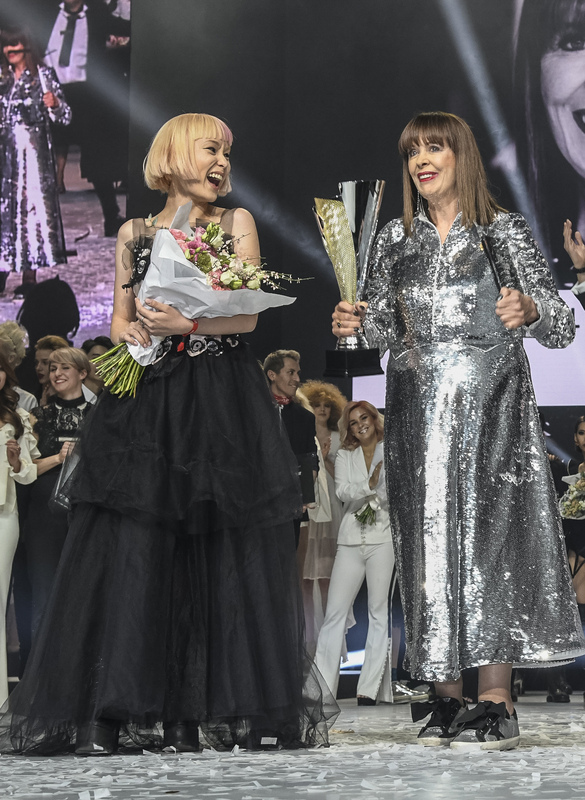 The dazzling event saw Ink for Hair’s Wendy Gunn crowned the global winner of the L’Oréal Professionnel Style & Colour Trophy – making the Queenslander the first Australian hairdresser to win the prestigious title. 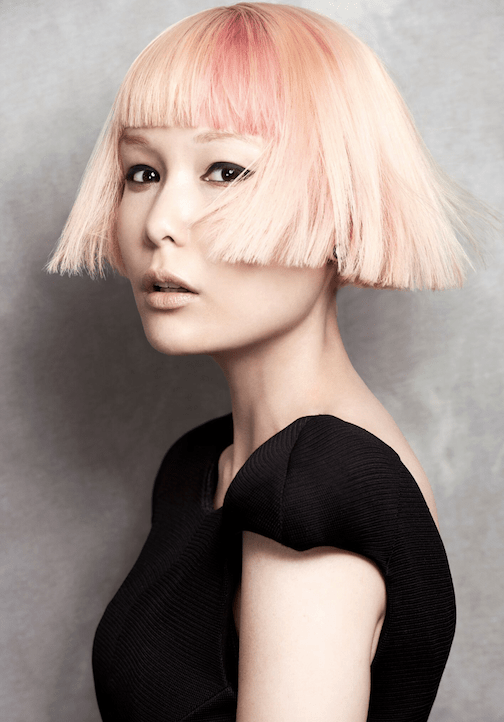 Having worked as a hairdresser for over 50 years, Gunn more than earned her spot amidst the greats, defeating 32 other finalists from around the globe at the event’s electric crescendo on Monday 25 March at Salle Pleyel in Paris. The win comes off the back of Wendy’s awarding as Australian L’Oréal Colour Trophy winner for 2018, a title that qualified the stylist to represent the nation globally. “I’m so proud to represent Australia as this is the first time an Australian has competed on the global stage. I am lucky enough to win the prestigious competition against 32 countries, it felt a bit like the hair industry’s version of Eurovision and proves you don’t need to be defined by your age,” said Wendy. “Never stop learning. I’m always eager to explore the latest trend techniques. L’Oréal Professionnel has given me the opportunity of a lifetime and I’m so excited to further develop my skills to take back to the salon,” she continued. Across the globe, pink tones were seen as the biggest trend throughout the competition. Inspired by a sunrise, Gunn recreated her winning look using apricot and peach colours, resulting in a rose gold tone on her stunning model. “Exploring strategic hair colour placement is becoming the latest trend after the make-up phenomenon with contouring. To give your face some shape, you contour the hair using light and dark colours, such as the currently popular bronze tones,” said Gunn. “Last year, Wendy created an innovative and fashion-forward look which demonstrated exemplary skill and technique. This is a huge achievement for Wendy to take out the International title as well as represent Australia for the first time,” said L’Oréal Professionnel General Manager, Cara Riley. 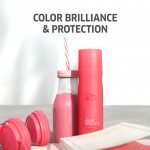 Previous Previous post: NEWS: WHY INVIGO BY WELLA PROFESSIONALS?